Hadley Spraggs smiles after the big cut. Photo: Michelle Scace. Leasiders never fail to amaze with their generosity. 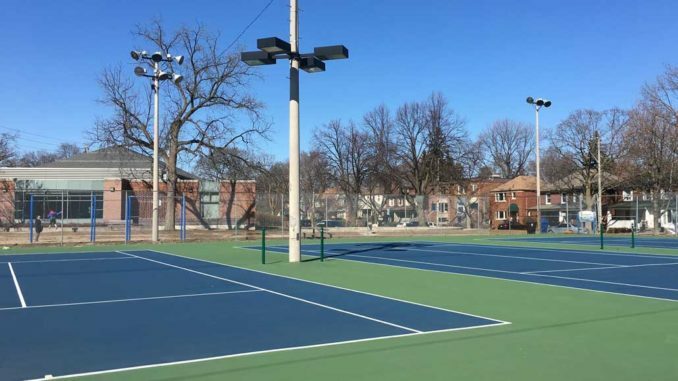 Whether it’s a family in crisis getting dinners made by neighbours, an event run to benefit charities, or a group of strangers on the hunt for a lost dog, help in Leaside always seems to be just around the corner. And it’s not just the adults in the neighbourhood who are altruistic. Leaside has a great number of children and teens who give unselfishly of their talents, time, and possessions to help others. One such Leasider is 6-year-old Hadley Spraggs. 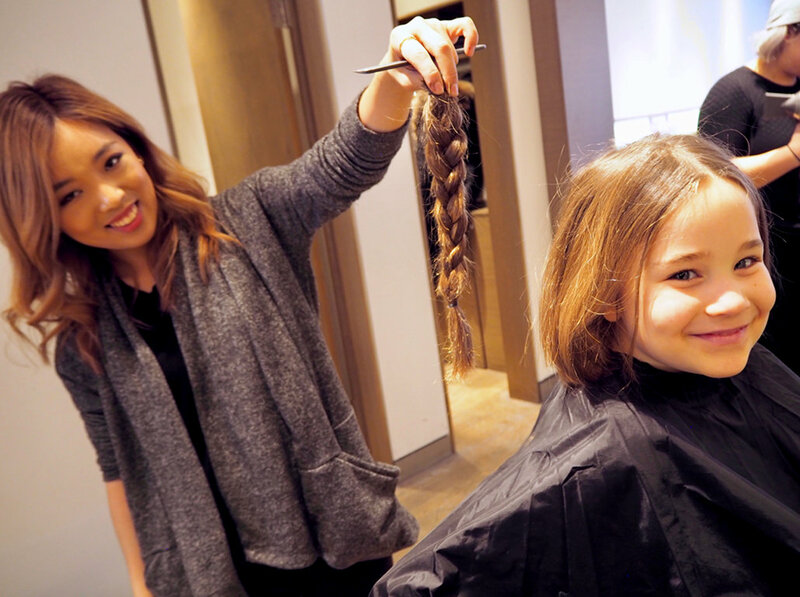 When Hadley learned that patients undergoing cancer treatment often lose their hair, she decided to donate her hair to the Pantene Beautiful Lengths program. The organization collects human hair and has it made into wigs, which are then provided, free of cost, to the Canadian Cancer Society and its patients. Since 2007, over 70,000 ponytails have been donated to the program with eight to 15 ponytails required to make one real-hair wig. While the boys in her school told Hadley they didn’t like her new do, Hadley was unfazed and has encouraged other classmates to consider donating their hair. 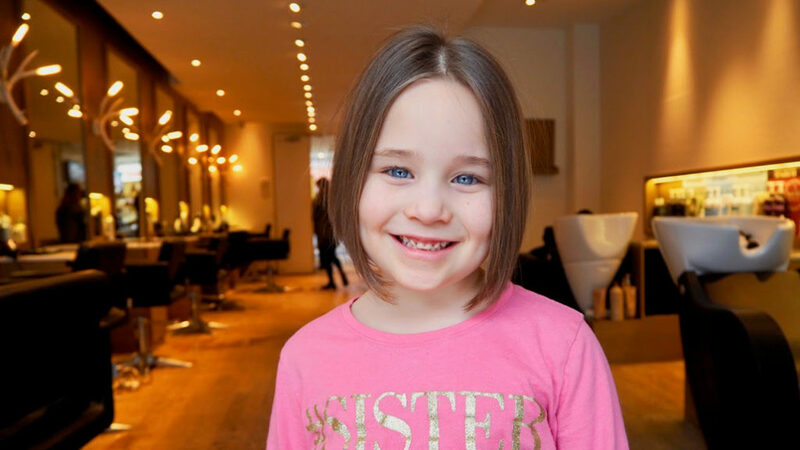 6-year-old Hadley Spraggs shows off her new short ’do after the cut for cancer. Photo: Michelle Scace. Hadley is one busy 6-year-old, participating in baseball, hockey, swimming, and Brownies. She also has two sisters, Audrey, 8, and Noa, 5, who have been inspired by Hadley’s donation and now want to donate their locks. Three-year-old brother Smith and dad Len are happy just to watch! Hadley’s next project? Her mother, Robin, explains that as the family grows out of the numerous hand-me-downs they are fortunate to receive, Hadley has been sorting the clothes and setting them aside to donate to charity. She has also begun to grow her hair out again hoping to be able to make another donation for a real-hair wig. Have more hair than you need, and want to learn about how you can donate hair to be made into wigs for cancer patients? 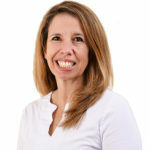 Visit www.cancer.ca.